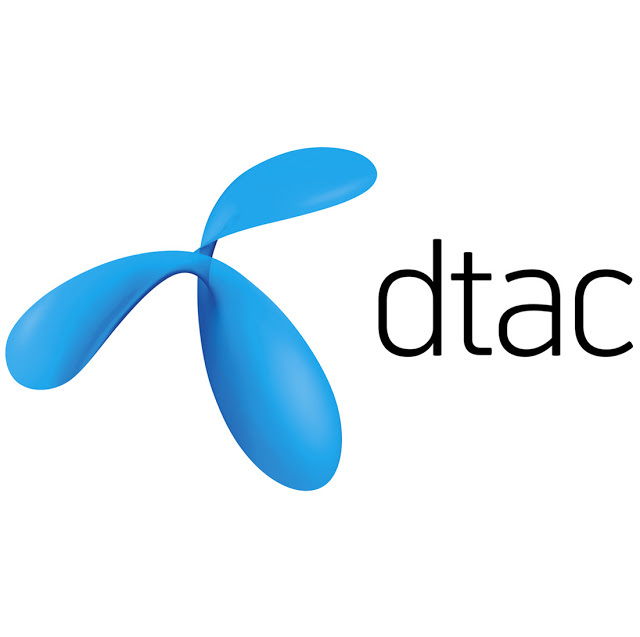 May 24, 2017 - TOT has today announced that dtac has been selected as the business counterpart for 4G services on TOT’s 2300 MHz spectrum. As part of the proposal dtac TriNet Company Limited has offered TOT an annual fixed payment of THB 4,510 million, under certain conditions. “We are pleased that dtac received a letter from TOT informing that TOT's board had approved TOT to enter into a contracting process for the provision of wireless service on 2300 MHz with the company. 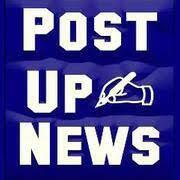 We will thus enter into such contract negotiation with TOT. With the high and growing demand for mobile data services, Thai consumers will get greater benefits from this business collaboration in providing wireless broadband connectivity with quality services. This will also contribute to the Nationwide Efficient Digital Infrastructure Development Strategy of Thailand 4.0 policy”, says Lars Norling, CEO of dtac. For Thailand to reach its digital aspirations and for Thai citizens to compete, Thailand requires adequate infrastructure: specifically robust spectrum inventory and planning.